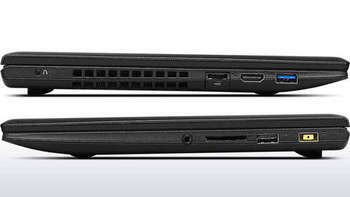 The IdeaPad S210 Touch features a 11.6" laptop with a capacitive 10-point touchscreen. 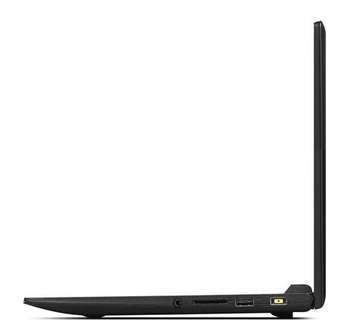 Backed by powerful Intel processors, long battery life, Dolby Advanced Audio and the award-winning AccuType keyboard, it delivers the smart performance of a laptop, while also providing the convenience of a tablet. All at an affordable price. 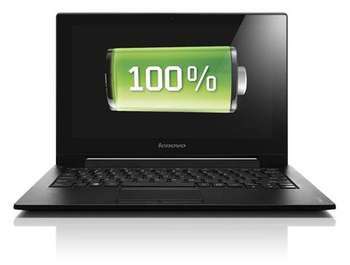 The 11.6” Lenovo S210 Touch notebook features a capacitive 10-point touchscreen in a sleek, stylish design with a metallic exterior finish. Backed by a powerful Intelprocessor, long battery life, DolbyAdvanced Audio and the award-winning AccuType keyboard, it delivers the smart performance of a laptop, while also providing the touch conveniences of a tablet. All at an affordable price and at less than 1” thick. Interact with your Lenovo S210 Touch laptop by using simple, intuitive gestures on the 10-point multitouch display, optimized for Windows 8. Stay unplugged up to 4 hours with the standard 24Wh battery. Enjoy beautiful, lifelike visuals from your laptop with Intel HD integrated graphics. The full-sized, island-style keyboard is comfortable to use. 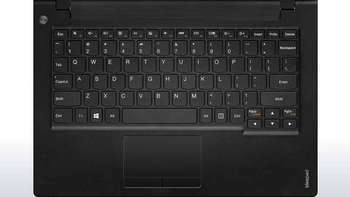 Finger-friendly curved keys and ergonomic spacing help ensure typing accuracy. 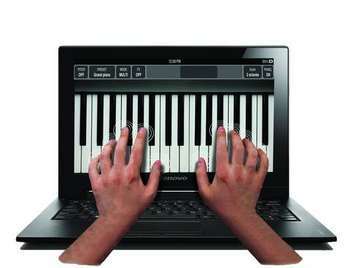 Plus the multitouch touchpad adds convenience and supports gestures for easy scrolling and zoom functions. The S210 Touch's integrated 720p HD webcam is great for web conferences and online video chats. Includes face-tracking so you can multitask and stay within the frame, as well as low-light sensitivity. Move data quickly between the S210 Touch and other devices with USB 3.0 SuperSpeed — it's up to 10 times faster than previous USB technologies and backwards compatible with USB 2.0. With OneKey Recovery, addressing viruses and other technical difficulties is a snap. It's also easy to back up your system and scan for and kill viruses.